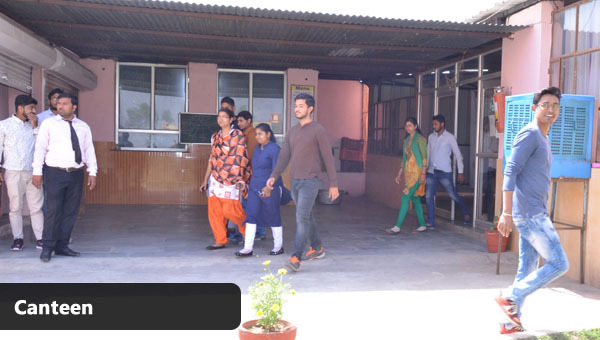 Admission Procedure: Based on the merit in Entrance test conducted or Management quota. Its compulsion that the candidate need to pass without any grace marks. Three subjects with Physics, Mathematics as compulsory subjects and any one of Chemistry/ Biology/ Bio-technology/ Computer Science/ Electronics as an optional subject. Admission Procedure: Based on the merit in Entrance test conducted in Under Graduate Program or Management quota. B.E., B.Tech MCA. M.Sc. from recognised university with minimum 50% marks for general and 47.50% for SC/ST in the above streams. Candidate must have passed min. of 3 years Bachelor degree course from any recognized University. Percentage criteria: securing minimum of 50% (For SC/ST/Reserve candidates, it is 45%) marks in aggregate without any grace marks. Q. 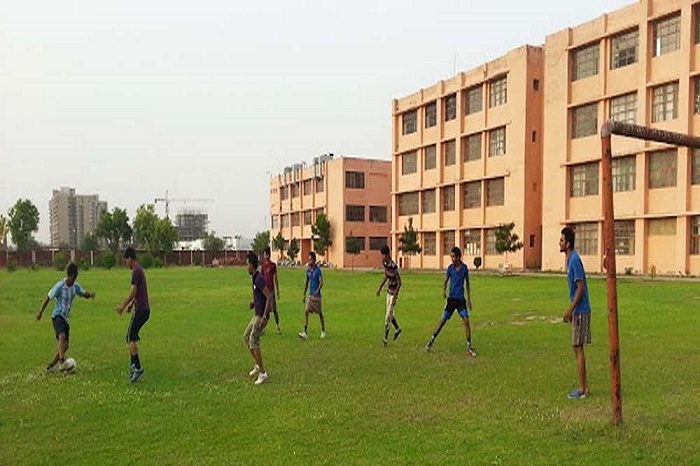 What is the Eligibility Criteria for Lateral Entry to B.Tech? Should have Diploma of 2 years after 10+2 with at least 45% marks in aggregate of all semesters. Should have passed 3 years or more B.Sc. degree with at least 45% marks in aggregate with Maths as a subject. Q. What is the B.Tech Eligibility criteria for ECE? The candidate should have passed 10+2 examination from a board recognized. Physics & Mathematics is a compulsory subjects. Optional Subject any one: Chemistry/ Bio- Technology / Biology. Percentage criteria: Securing minimum of 50% for GM and 45% SC/ST/Reserve candidates. Write Your Reviews on "Somany (PG) Institute of Technology & Management"
Are you Interested in "Somany (PG) Institute of Technology & Management"? Please provide the following details. Ask Question on "Somany (PG) Institute of Technology & Management"?